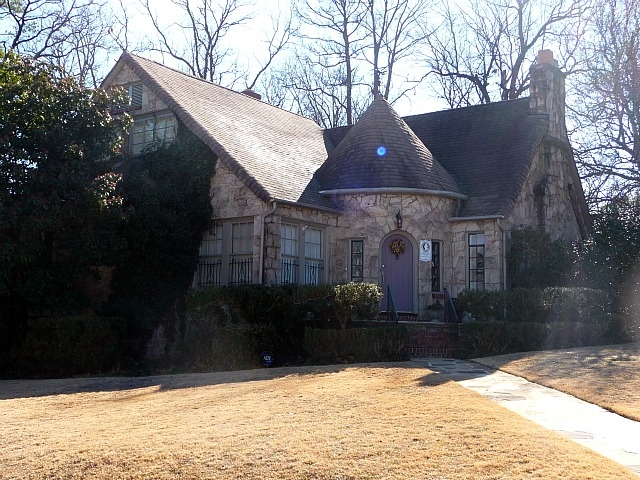 Crestwood's real estate market is on the move! If you've been waiting for the right time to put your home on the market.....the time is now! 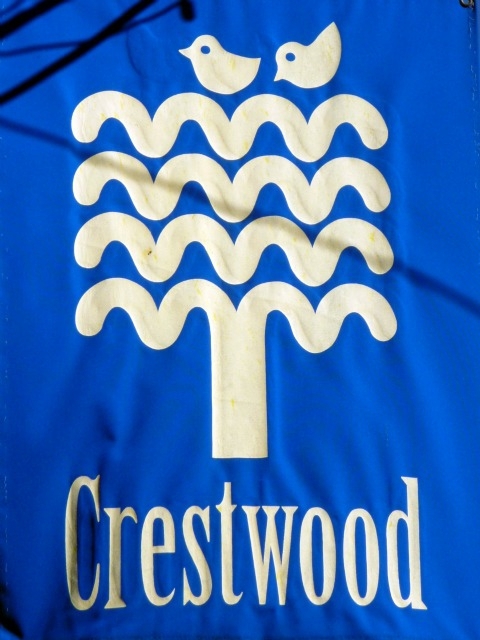 There are currently 91 homes for sale in Crestwood ranging from $40,000 to $299,000 (per Birmingham MLS). Our goal is to help 10 families this month! 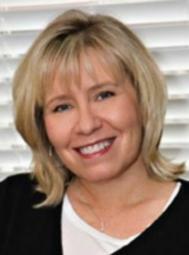 If you are thinking of buying or selling a home, give The Ann Allen Team of RE/MAX Advantage South a call! We understand it's not just a place to go home after work.....it's about enjoying life, family and friends. Request a FREE List of Foreclosures! 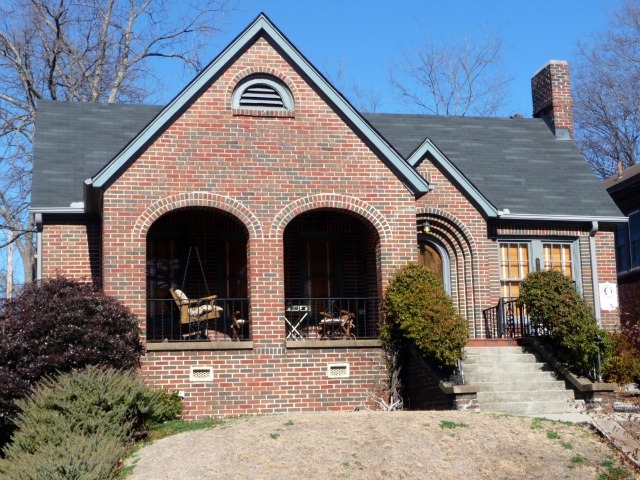 Photos taken by Ann Allen and may not be reproduced without express written permission of Ann Allen, RE/MAX Advantage South, Hoover AL. Please check if Creative Commons License as been granted for this or other photography provided by Ann Allen. Permission usually granted if credit is given with a link back. Thank you for your understanding.